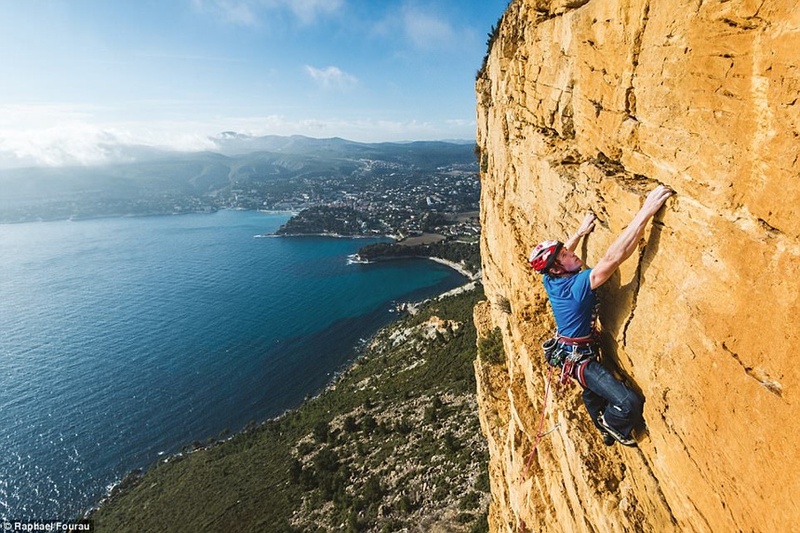 In the new book, The North Face’s brand ambassador couple revealed scary but interesting climbing spots for adventurers and adventurers. Salto Angel, Venezuela: Salto Angel is a waterfall in Venezuela nearly 1,000 meters high and is the highest waterfall in the world. The group of the fastest explorers conquered the waterfall with 12 days of life and climbed the cliff. 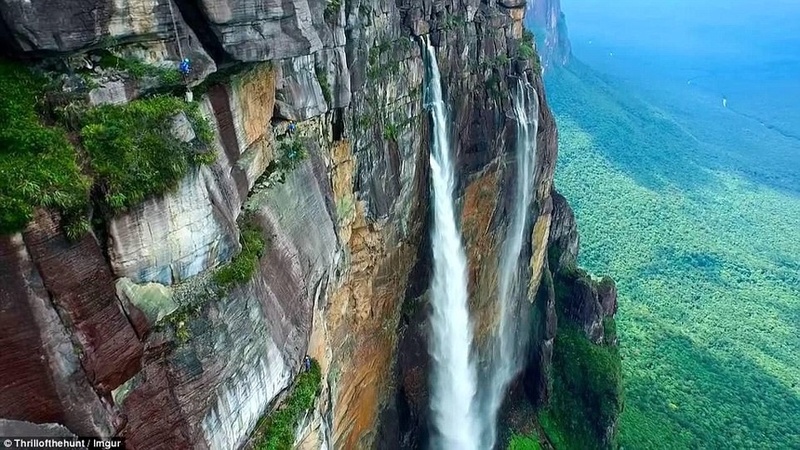 In 25 years there were only 4 groups of climbers crossing Salto Angel Falls. James and Caroline shared that going to this place was an “exhausting journey” but interesting. When climbing the cliff, you will lose contact with the world, surrounded by the Amazon forest, sea of ​​clouds and thousands of sparkling rays from the waterfall as the sun rises. 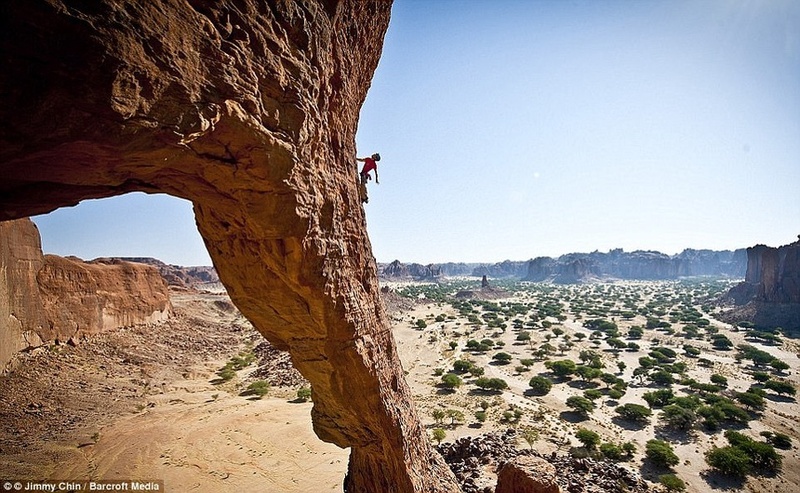 Ennedi Desert, Chad: Chad is one of the latest and most remote areas that climbers have discovered in recent years. This area has few vegetation and climbers need to be able to cope with extreme temperatures when coming here. After four days of driving from N’Djamena, the stone structures known as sandstone walls began to show up and urge explorers. 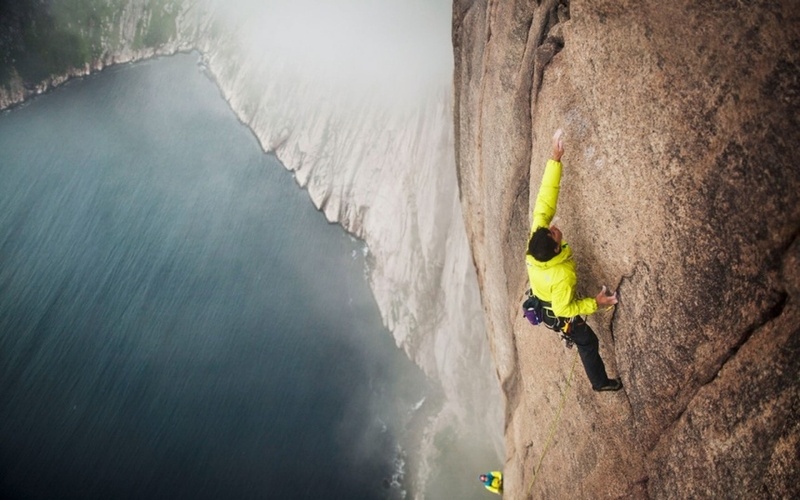 The strange image of the rocks in the arid desert is particularly attractive to climbers. 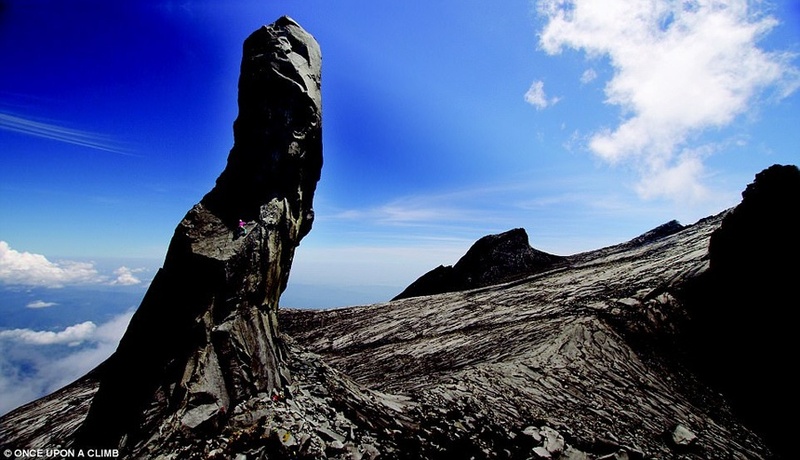 Kinabalu, Malaysia: Donkey Ear is home to Kinabalu’s most beautiful cliff routes. Caroline and James say that Kinabalu is a quiet and patient world. The weather here is cold and explorers need to take advantage of the time of the sun to conquer their routes.